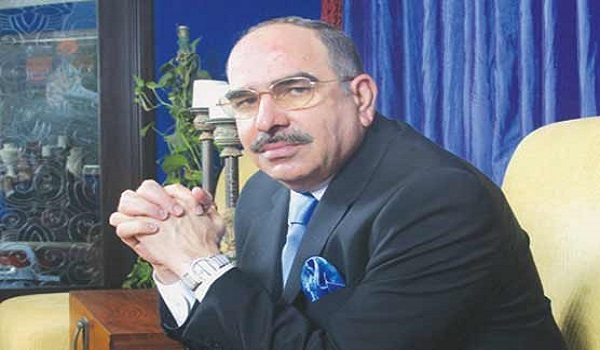 Islamabad: Malik Riaz tweeted on December 22 that Bahria Town is prepared to hand over possession to DHA Valley and DHA Homes allottees next week, but did not specify which blocks would get possession. Riaz often uses his Twitter account to make real estate announcements. This particular tweet should raise investor confidence in DHA Valley, which has been embroiled in controversy for some years now.